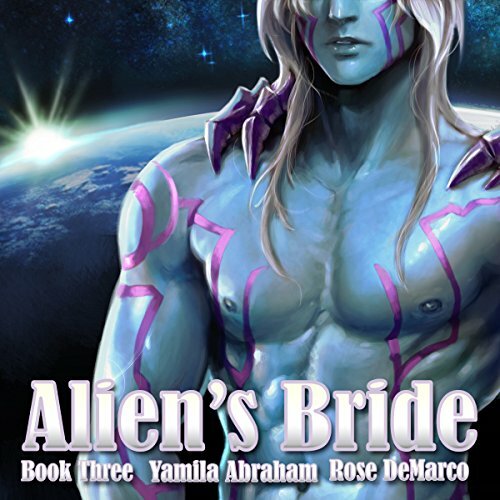 Kind-hearted Maritza is transported thousands of years into the future to be a bride for one of the malevolent aliens who has conquered Earth. A sci-fi romance adventure for adults only! 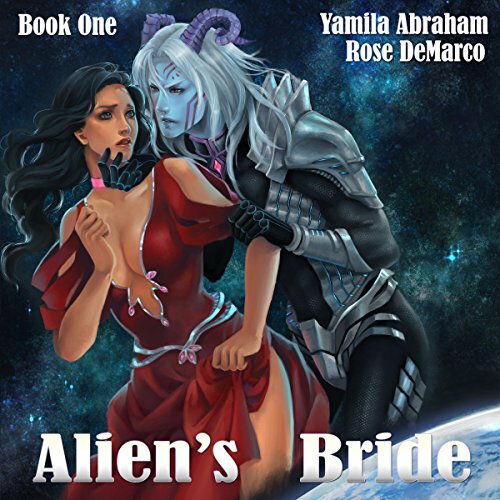 Lord Elentinus may be one of the alien tyrants who has enslaved planet Earth, but he's shown his captive human bride Maritza nothing but kindness and compassion. She feels ready to yield to his formidable sexual desire. Kind-hearted Maritza was kidnapped and transported 2,000 years into the future to be the bride for one of the aliens who conquered Earth. After a difficult adjustment, Maritza has come to care for her husband, Lord Elentinus. The last thing she needs is for a troubled alien/human couple to visit. Inga, bride to the cruel Lord Nayjoor, begs Maritza to help her escape. Now Maritza must make a choice: betray her husband, or betray her people?